Tram ticket: valid for unlimited travel and visits to both the tram museum and the bus museum during the entire day. 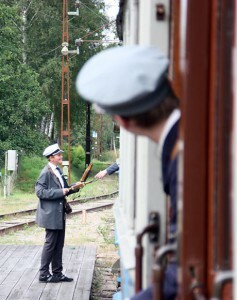 Tickets are sold by conductors onboard the tram. However, we accept only cash on the trams. If you wish to pay with a card, please buy your ticket in the café. We accept the most common credit and debit cards, except for Diners Club and American Express. 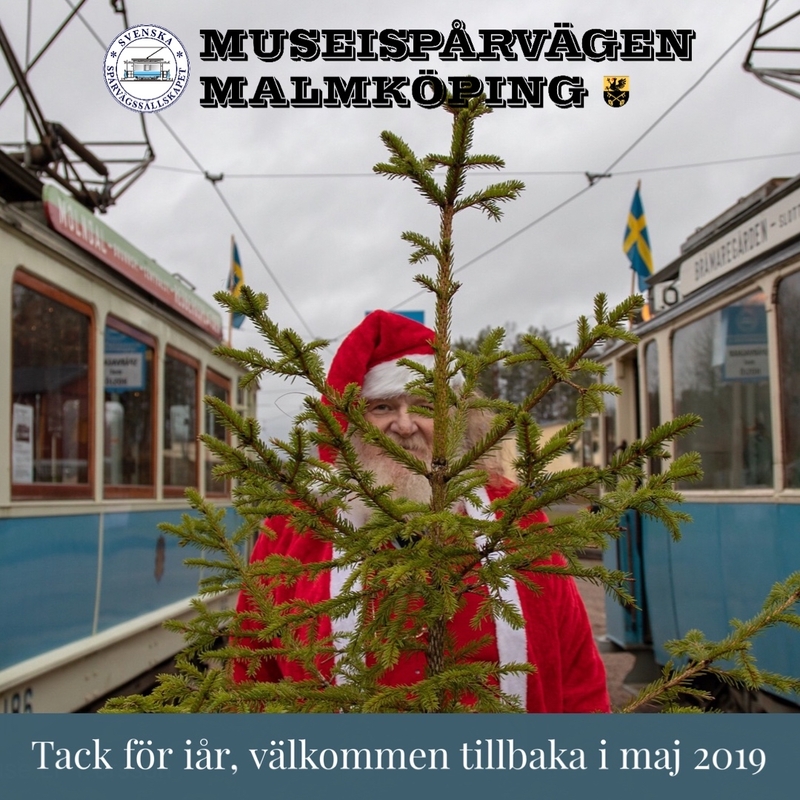 As a member of Svenska Spårvägssällskapet (the Swedish Tramway Society), you ride free on the museum tramway if you show your membership card.